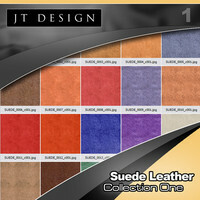 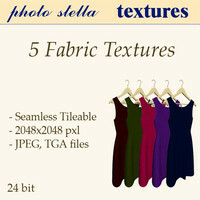 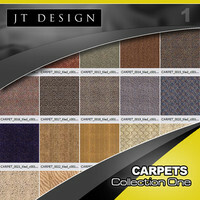 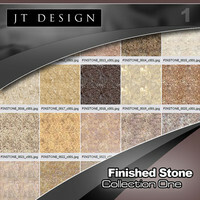 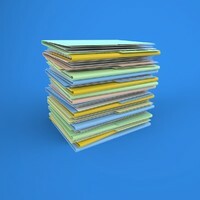 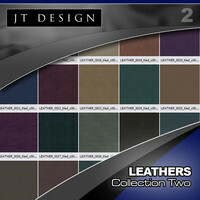 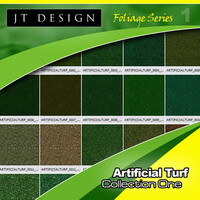 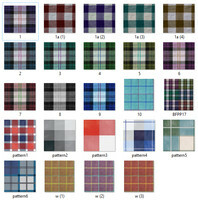 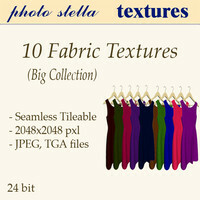 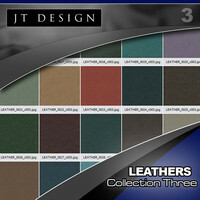 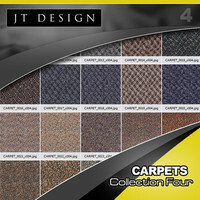 Our leather collections include 40 seamless texture maps in 24 bit .jpg format. 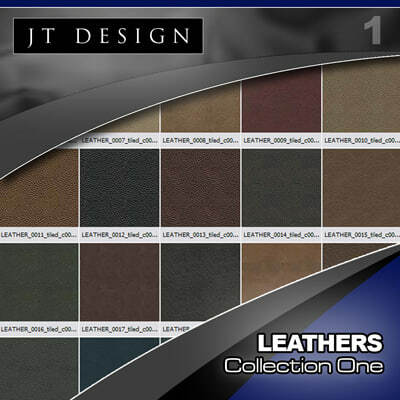 Each texture is a huge 2048 x 2048 resolution and contains not only smooth and supple leathers, but scarred and coarse leathers as well. 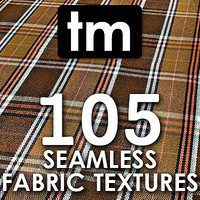 Great for industrial design, automotive interiors, furniture models, character clothing, architectural renderings, and much more!